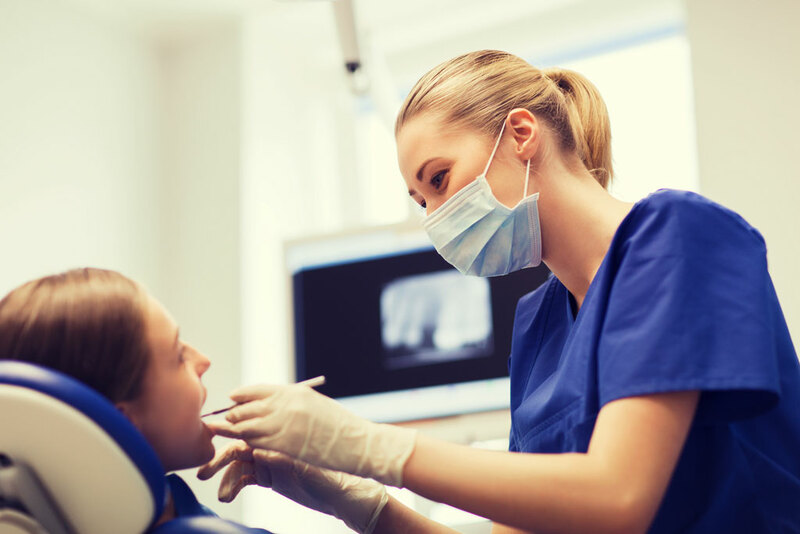 Visiting the dentist has become increasingly expensive for South Africans – and if you’re not a member of a medical aid scheme that offers dental cover, you’ll have to cover the costs from your own pocket. Even the most common of dental procedures, like root canals, can now cost as much as R4 000. In addition to digging deep for their own dental expenses, parents may be horrified by the costs of regular dentistry for their children – and as for orthodontics like braces, it can easily set you back to the tune of between R50 000 and R100 000. Fortunately, medical aid schemes in South Africa do offer dental benefits on most options. Less expensive plans cover costs from members' savings, whereas top-tier plans may cover the costs from risk. Depending on the level of cover you have subscribed to, schemes may offer benefits only for basic dentistry or for specialised dentistry as well. What's the difference between basic and specialised dental cover? More affordable medical aid plans usually cover the costs only of basic dentistry at a network practitioner or designated service provider (DSP). Benefits cover routine procedures such as fillings, extractions, x-rays, scaling and polishing, root canal treatment and standard plastic dentures. Opt for a more expensive medical aid product and you may qualify for cover for specialised dental procedures such as crowns, implants, bridges, orthodontics, periodontics and metal frame dentures. Benefits are limited, however, and pre-authorisation is required. Schemes may either cap the amount they pay for a particular treatment or procedure, or insist that their members adhere to a managed care protocol. In keeping with general exclusions that rule out cover for vanity-associated cosmetic surgeries, dentistry-related cosmetic treatments and procedures are unlikely to be covered by South African medical aids. So, if you want porcelain veneers, your teeth whitened, or cavities filled with tooth-coloured fillings, it's likely you’ll have to use your own hard-earned cash. As an example, consider how the second largest medical aid scheme in South Africa – Bonitas Medical Scheme – covers dental expenses. Dental benefits are paid at the Bonitas dental tariff. Hospitalisation and certain specialised procedures require pre-authorisation. On the Standard and Standard Select plans, co-payments apply for orthodontics. For crown and bridge work, members are required to use dentists who are part of the scheme's network of designated service providers. Primary plan dental benefits are subject to the scheme's DSP network. All dental benefits are governed by managed care protocols, and scheme exclusions apply. Specialised dental benefits on the BonCom option are paid from available savings and/or the Above Threshold limit. Benefits are subject to managed care protocols, and pre-authorisation is required for hospital admissions and certain procedures, such as implants, crowns, and orthodontics. Denis is part of the EOH Health brand and specialises in providing dental managed care services to medical aid scheme members. It uses a combination of technology and clinical experience in its managed care protocols, and benefits are based on best practice. Members include Bonitas Medical Scheme, Medshield, KeyHealth Medical Scheme and Sizwe Medical Fund. For more information about medical aid cover for dentistry in South Africa, chat to an IFC consultant today. We provide independent, objective advice about leading medical aids in South Africa.